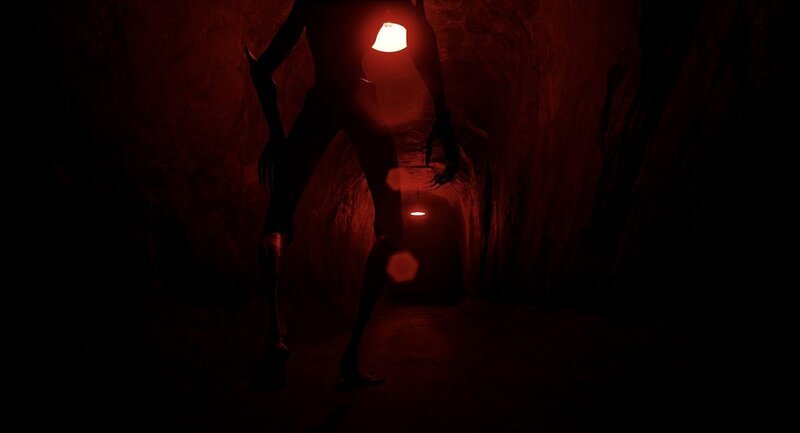 Sony and RedG Studios have released another teaser trailer for S.O.N, a physiological horror game. Filled with suspense, the trailer easily conveys a sense of horror, thanks to its dark atmosphere and eerie music. “Twinkle, Twinkle, Little Star” serves as the trailer’s background music. The lullaby doesn’t sound the way your mother used to sing it, though. There’s a haunting quality to the centuries-old tune, which elevates the creep factor to eleven. That isn’t even mentioning the various locales shown off in the trailer, all of which wouldn’t appear welcoming even under relatively normal circumstances. For more information on the horror title, be sure to check out S.O.N’s game page on RedG Studios’ official website. It seems that if you’re a fan of Outlast or the likes of Slender, this may be up your alley. S.O.N arrives exclusively on the PlayStation 4 sometime in late 2018.